NPQ has published quite a bit about the problems that tainted donors pose to nonprofits as well as those problems caused by founders who are closely identified with an organization only to be found to be less than saintly. This case, then, is a twofer. Saying that he is not one for the sidelines, Lance Armstrong said he would consider starting a new cancer charity if it is not in the cards for him to return to Livestrong, the foundation he created and seeded with his own money in 1997. Since its inception, the foundation has raised $500 million. 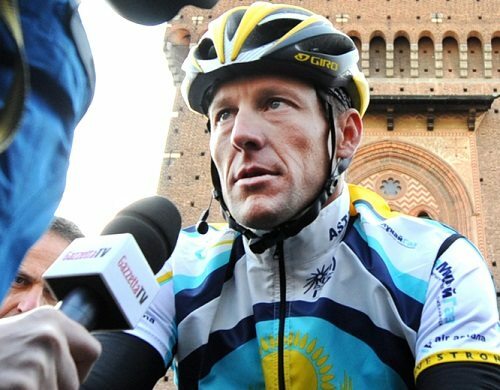 Armstrong is no longer part of that team; he was asked to separate from Livestrong in October 2012 after he was stripped of seven Tour de France wins and was banned from racing for life by the U.S. Anti-Doping Agency. Clearly, if Armstrong did decide to found his own new charity, it could potentially attract some of the same donors as Livestrong.